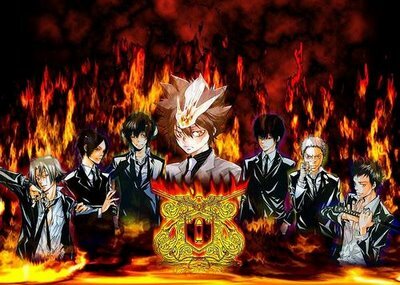 New Aged Mafia is a roleplaying site based around the Katekyo Hitman Reborn series. Three years have passed since Tsunayoshi has taken over the title of the tenth but a new Family has risen to claim power. Just simple announcements. Please check Daily. Rules and Regulations of the site are here, along with anything important. The History of the site. Our the current plot's and events that are coming up. Come here to introduce yourself. Post here if your going to be absent for some time; sick, away on holidays or leaving us for good. Come here to suggestion things for the site. Please don't post bullsh*t here.